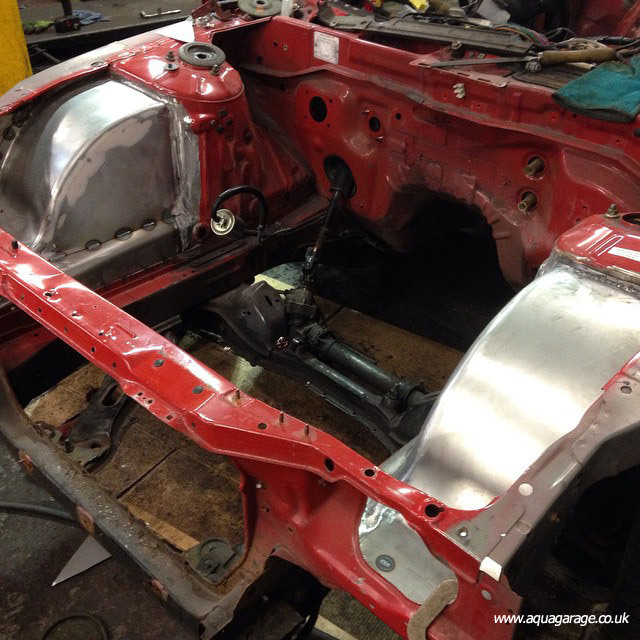 AGS (Aqua Garage Services) carry out Portsmouth MOT’s and MOT’s for the Hampshire area. Whether you’re running a hatch, saloon, people carrier or commercial vehicle, AGS offer an honest, independent MOT’s and MOT preparation work. 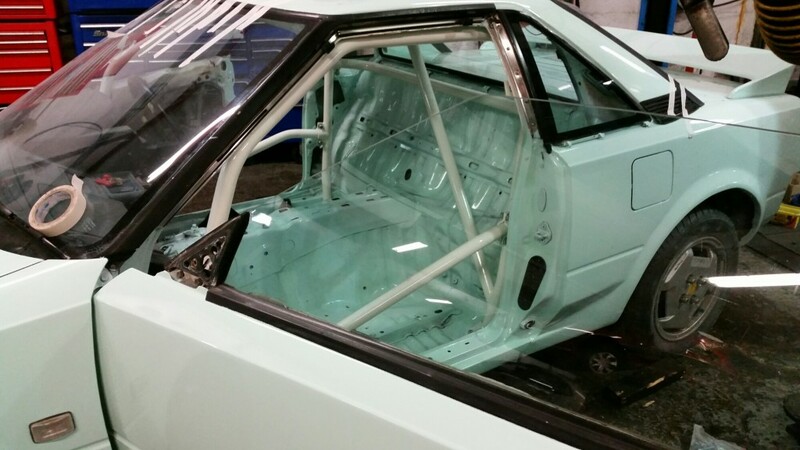 Running in-house welding and fabrication services, Agua Garage Services carry out the smallest panel and rust MOT repairs to complete restorations and major chassis repairs. 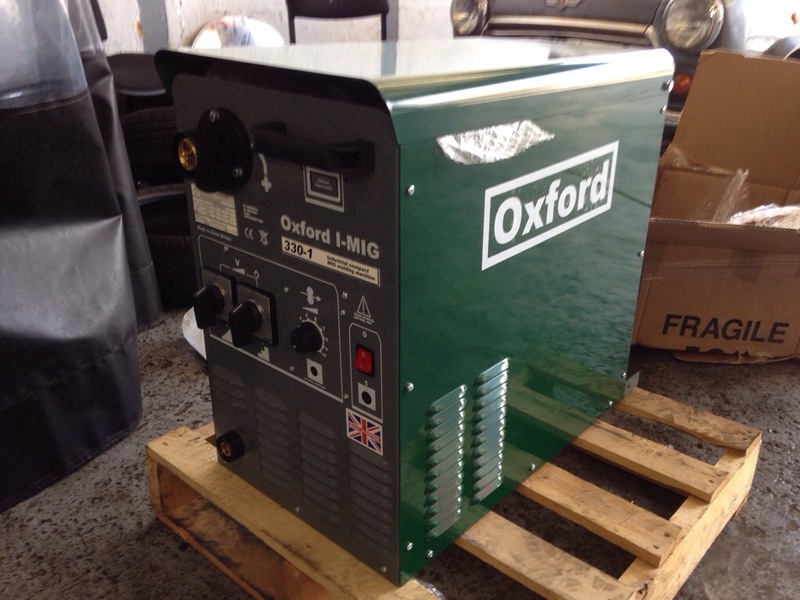 We carry the best welding and fabrication equipment available and ensure that your MOT welding repairs last. 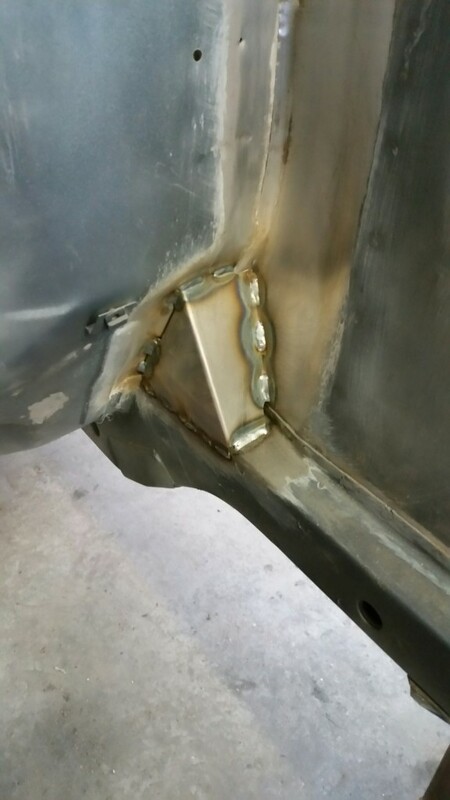 AGS carry out major welding repairs and can repair severe chassis and panel damage. 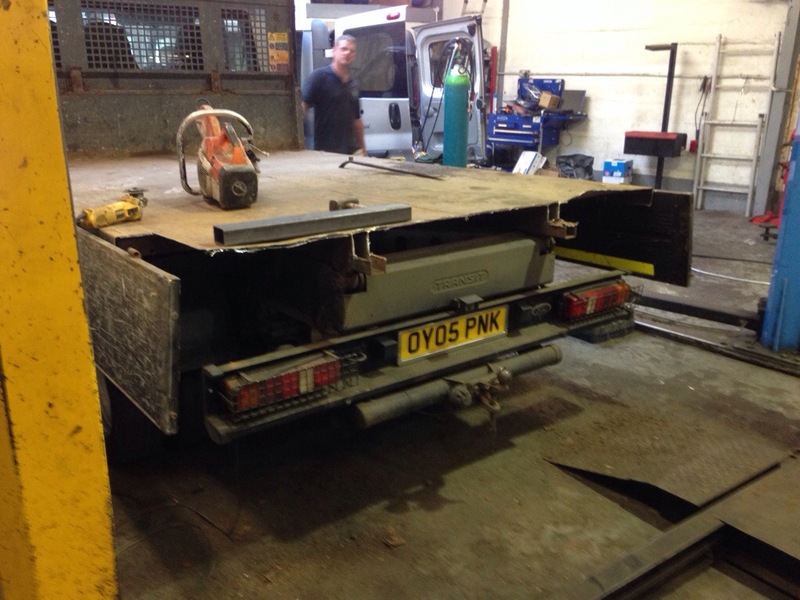 This Ford Transit Tipper receive major chassis repairs to the rear section. 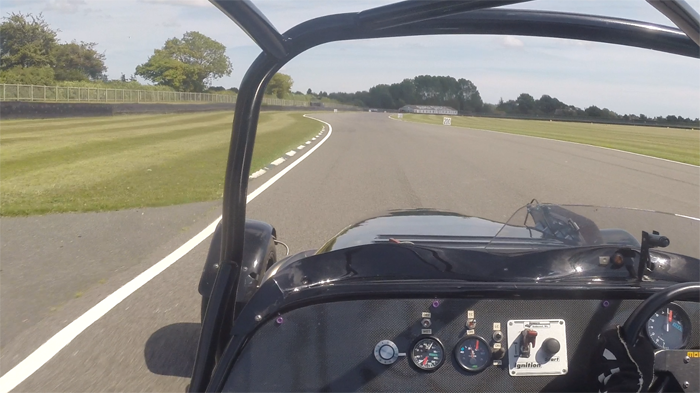 Hill Climb Westfield with FIA RollCage. 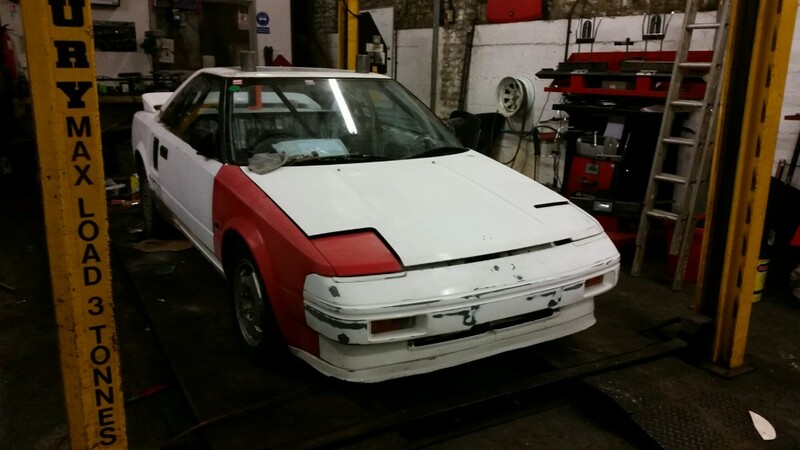 AGS carry out major panel restoration, such as these Nissan wheel arches, which were fabricated from scratch at Aqua Garage Services and welded into place.